Crawlspace Waterproofing – Should You Insulate the Dirt Floor? One of the most common questions homeowners ask when they invest in crawlspace waterproofing is whether they should insulate their dirt crawlspace or not. There seem to be differing views all over the internet regarding the need to insulate a dirt crawlspace and you may be wondering which way to go. Read on to find out more. Why you should insulate your crawlspace? You may have come across some online articles that advise you not to insulate your crawlspace. However, this is simply comical. Why would you not want to insulate your crawlspace? In fact, international building code requires residential homes to have insulated crawlspaces. If you are going to pay someone money for crawlspace waterproofing services, they should include insulation of the crawl space as part of their services. This will ensure that your crawl space meets building code. It is the same as paying an electrician to do your wiring. Would not you expect them to do it up to code? It is also important to remember that building code only provides minimum standards that you are required to meet. This means that insulating your crawlspace is one of the minimum standards that your crawl space should meet. 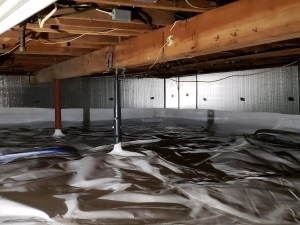 If you are thinking of insulating your crawlspace as part of the crawlspace waterproofing process, you should think about the long term benefits of your investment. It is important to plan the insulating based on whether your crawlspace is encapsulated or vented. Vented crawlspaces are common in homes located in areas of low humidity. 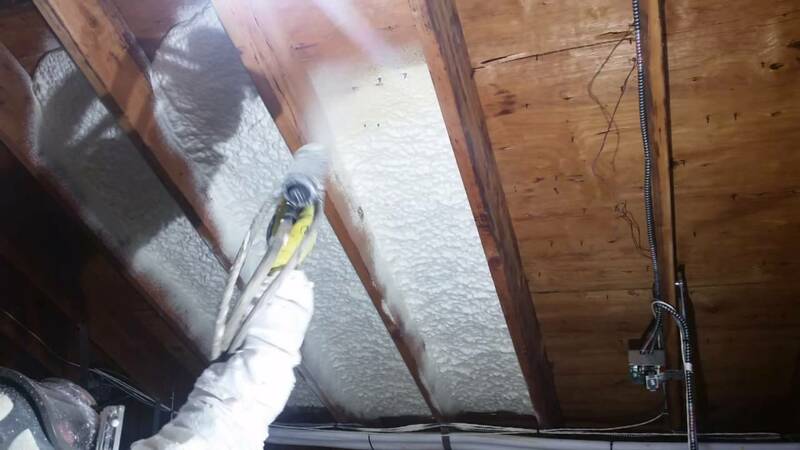 If this is the case in your home, you can install rock-wool or fiberglass for insulation. The rock-wool ought to have been mixed with spray foam. This will increase the air sealing properties of the rock-wool. The insulation should not only provide a thermal barrier but also prevent air from the crawlspace from entering the living space above. Encapsulated crawlspaces are recommended for areas with high humidity. Encapsulation seals your crawlspace off from the surrounding environment. The problem with insulating the subfloor in these spaces is that mold or mildew can grow in the insulation. You should however insulate the walls of the crawlspace. This will result in a more energy-efficient home. Consider sealing the subflooring to prevent air from the crawlspace from entering the living space above. Air sealing will help to make your home even more energy-efficient.